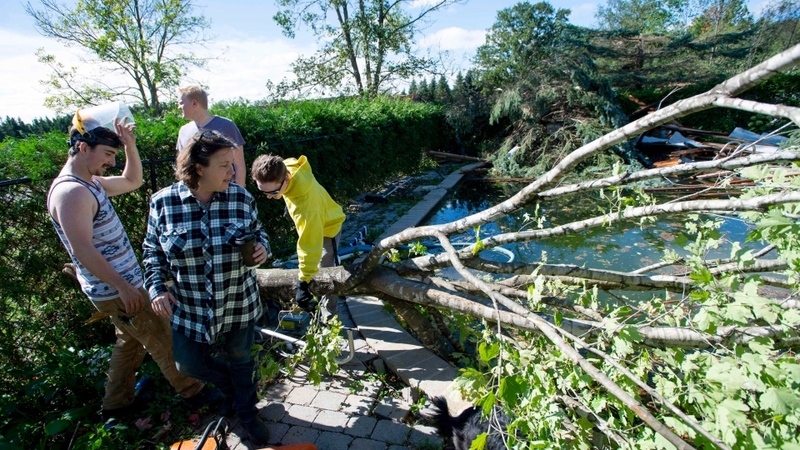 Residents of the Ottawa region are facing widespread power outages and school closures after two tornadoes struck on Friday. At one point around 174,000 hydro customers were blacked out in the City of Ottawa. As of Sunday afternoon that number had fallen to about 70,000, according to Hydro Ottawa CEO Bryce Conrad. Conrad told reporters that the Merivale power station, which supplies large swaths of the region, had been only partially brought back online. “There will be people who don’t have power tomorrow morning. There will be people who don’t have power this week,” Conrad said. 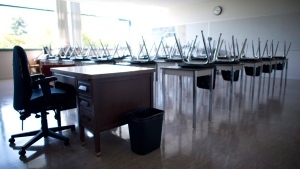 The Ottawa-Carleton District School Board and the Ottawa Catholic School Board both said they are closing all schools on Monday. Employees with the federal government have been told to stay home. Anthony Di Monte, general manager of the City of Ottawa’s Emergency and Protective Service, said that more than 400 traffic lights continue to be out. He said the city is asking people to avoid going to work on Monday to reduce traffic congestion. 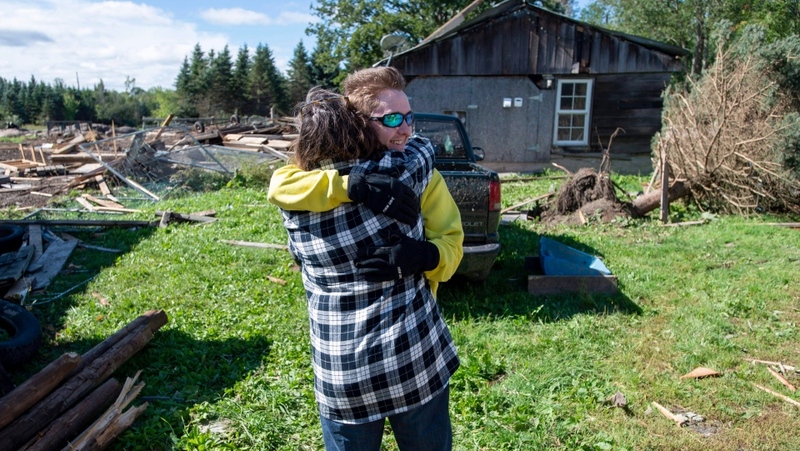 Ontario Premier Doug Ford visited the affected area on Sunday, where he thanked first responders and local politicians for their well-organized response. He went on to say that several sports groups in the city plan to return the registration and equipment fees for children enrolled in hockey programs. 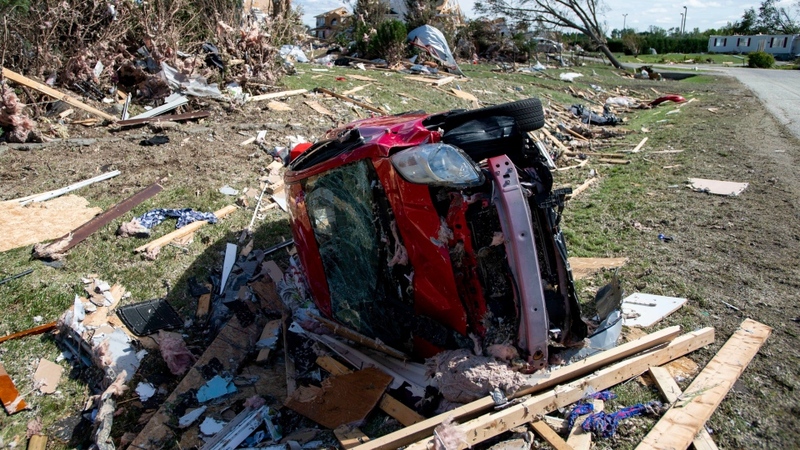 On Saturday, the Ottawa Senators Foundation launched a GoFundMe page to raise money for the victims of the tornado and has pledged to match the first $25,000 given through the page.